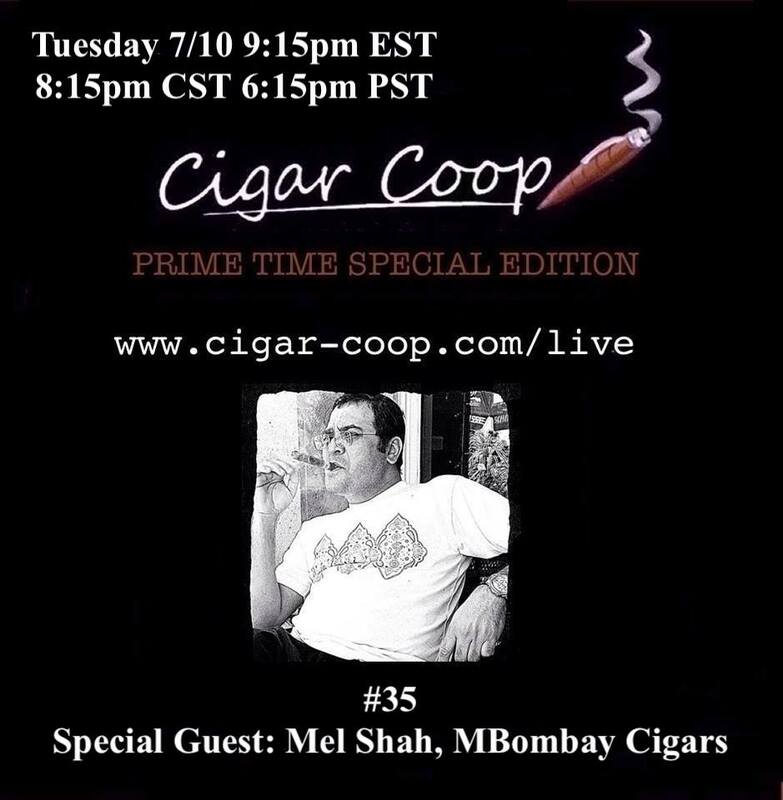 Tonight on Special Edition, Bear and Coop welcome back Mel Shah of MBombay. Mel’s coming into IPCPR with MQBA – one of the most unique cigar lines we have seen in some time. We will learn the story behind this project and catch up on all things MBombay. Plus – it’s IPCPR and there always seems to be some small company that makes an impact – either positively or negatively. Tonight Coop and Bear will give their picks on the ones to watch. You can watch LIVE by clicking here starting 9:15 PM Eastern Time.